Reasons: Ever since I was really, really small I've loved Deborah. The reason I loved her then was because she always radiated warmth. She was comforting to watch, even in her more, uh, earthy (? I have totally the wrong word...) roles (most of which I didn't see 'til I was older, but even then the same holds true). When I watched her films (mainly The King and I over and over again (; ) I felt safe and happy. There was something so very reassuring in her poise, the way she spoke, and in the kind, brightness of her eyes. When I started to appreciate people's acting skills more aged about 11/12 (before that, if I liked an actor/actress, I would have said they were the best in the world...EVER!! 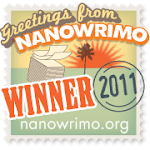 ), I started finding something totally new in Deborah. She wasn't at all a showy actress, but the thing that really struck me was how well, or cleverly maybe, she used her eyes and her voice. It does sound silly saying that, I know, but really, if you just close your eyes and listen to her voice...it's amazing. She channelled so much emotion into it...it's really astounding! And her eyes, well, they speak volumes! 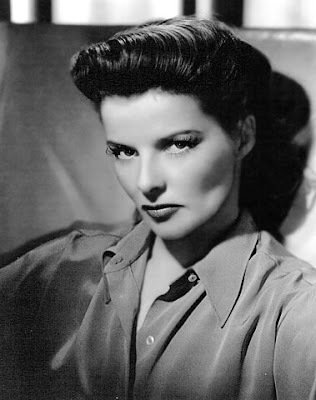 Although not an exotic beauty like Ava Gardner or Hedy Lamarr, she was an astonishing natural beauty. 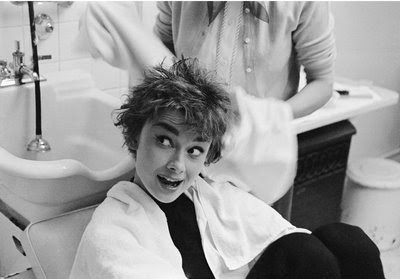 Also, she didn't care about going without make up in films. Check out The Sundowners...no make up, and she looked so radiant! 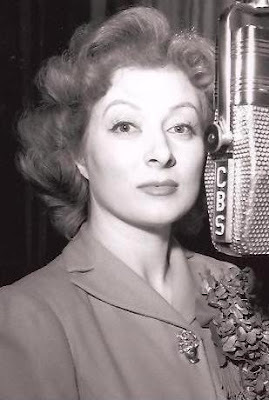 The reason Greer Garson is No. 2, apart from the voices in my head, is because she was such a beautiful actress - and I'm not talking solely about her looks (I'm not that shallow, I hope!). Yes, she was extremely beautiful, but, aside from her physical beauty, she was beautiful in everything she did. The way she moved, the way she talked, the way she used her eyes...the way she used all of herself to make her acting absolutely stunning to watch! Greer was a wonderful lady! Reasons: She was just a stupendously amazing actress. She always delivered, and, in my humble opinion, she is definitely one of the greatest actresses of all time. 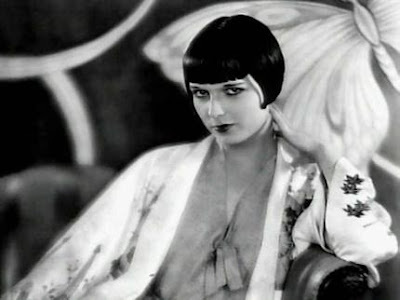 To top off her exceptional acting chops, she was also sickeningly gorgeous and had a to-die-for voice! Reasons: Bette Davis was cool. Really cool. She was so cool it hurts. 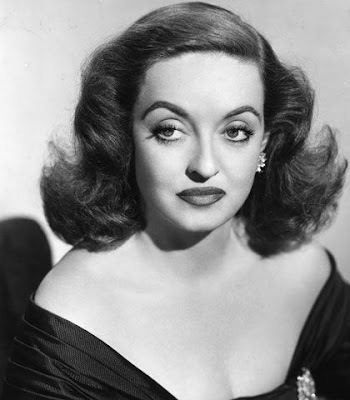 There'll never be anyone who can match up to Bette Davis and her coolness. Oh, did I mention she's cool? Aside from her coolness, she was an amazing actress. 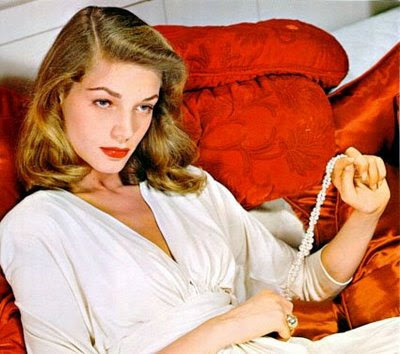 Yes, she did get a little stale towards the end of her career...much as I hate to admit it...but, still, it doesn't take away from the fact that she was one of the most glorious actresses of all time. She's up there with Babs. 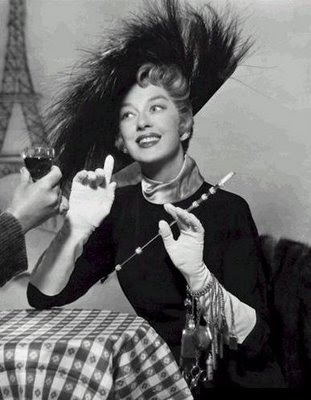 Reasons: I would say that Eleanor Parker is one of the most underrated actresses of all time. I've always been extremely puzzled as to why she's never got the recognition she deserved. She was an incredible actress. Her versatility was quite astonishing, and she is always a pleasure to watch. She was exceptionally talented, beautiful and very, very charming. - so, why oh why didn't she get more appreciation and acknowledgement? I was buying some DVDs online the other day, and I happened to come across The Man With the Golden Arm. Apparently it doesn't star Eleanor Parker any more, it stars Rita Hayworth! Geez. Reasons: Audrey was astounding. Simple as. There'll never be another Audrey. I think that often her films, other than Breakfast at Tiffanys and Roman Holiday (and the other 2/3 that are always in Audrey Hepburn Box Sets), are forgotten. It's sad, because she was in many other fine films! I sincerely hope that in the years to come she will be remembered not just as a fashion icon and the star of B+T, but as the fantastic actress that she was! Reasons: Jean was an incredibly beautiful actress. 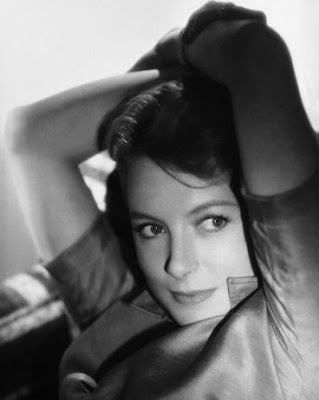 In the same way as Greer Garson almost, but she was more fresh, youthful and exuberant. 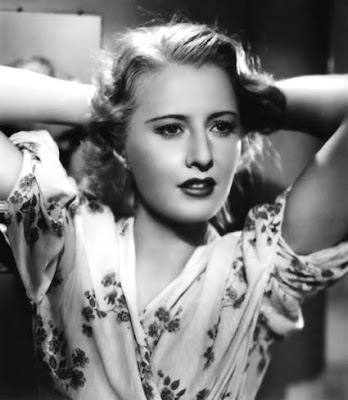 She oozed energy, especially in her earlier films. If I want cheering up, Jean is the one for the job! 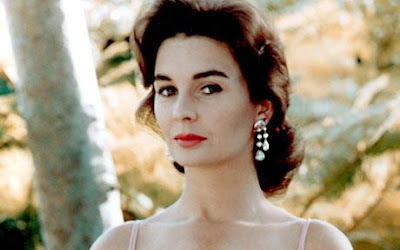 Reasons: Because if it wasn't for her, I probably wouldn't re-watch High Society. Well, it does have Frank, Bing and Louis in...so, I probably would. I don't think Celeste ever got the credit she deserved either! She was so charmingly funny...I just want to jump into the screen and hug her. Even photos of her, that aren't meant to be funny, are funny (in a good way...). She was infectiously charming and witty. Reasons: She was style. And she could act. So...she was a stylish - with a capital S - actress. 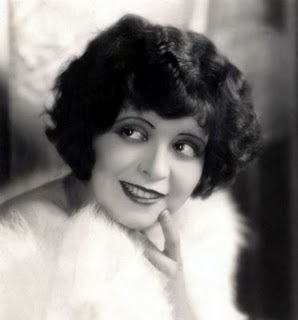 Oh, and not only was she stylish and a great actress, she was drop dead gorgeous too. Absolutely stunning. 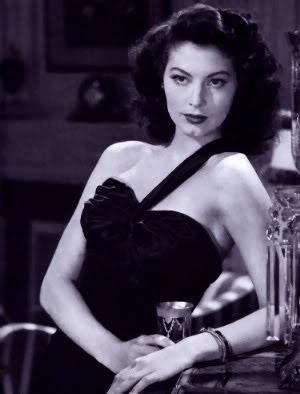 Reasons: Ava is another actress I think was, and is, incredibly underrated. Now wait, before you start thinking I'm off my rocker, let me explain. I think she's underrated for her acting ability. She's always been known as one of the most beautiful women in the world, and I think that has detracted from her recognition as a terrific actress. And, secretly, I wish I looked like her...or at least had her eyebrows. Reasons: She was incredible. Just watch her in anything. It was all in her eyes!! I'd like to see Keira Knightley (ugh) or any other modern "actress" try starring in a silent film. Actually, I wouldn't. It would be really, really painful. But yeah, back on track, Lulu was astounding. I dare you to watch Die Büchse der Pandora (Pandora's Box) and not come back and tell me that you think it's one of the best performances you've EVER seen. Ingrid Bergman, Debbie Reynolds, Cyd Charisse, Olivia de Havilland, Vivien Leigh, Jean Harlow and Gene Tierney. I hope you've enjoyed this post - I know I love reading who other people's favourite actors/actresses are, and their reasons for why. so much love for this post! deborah is basically the loveliest person to ever grace the earth (or one of them, at any rate, and she looked her most beautiful in the sundowners!) and greer and barbara are top of my list as well. 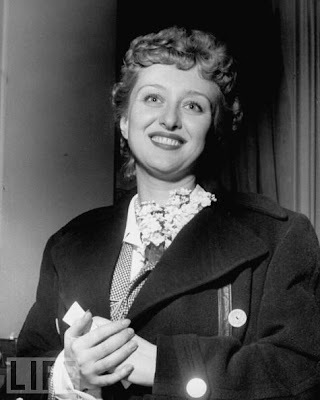 also three cheers for celeste holm, her performances are so understated in the best possible way, and she is truly underrated! Camille - Oh, it's nothing to be ashamed of! (; I'm glad you love Clara and Louise though! Fel - Oh, they were indeed! (; Un abbraccio!! Miaooo!